ETC and ADARA would like to welcome ETC members to attend the first session of ‘Drinks and Destination Debates’. 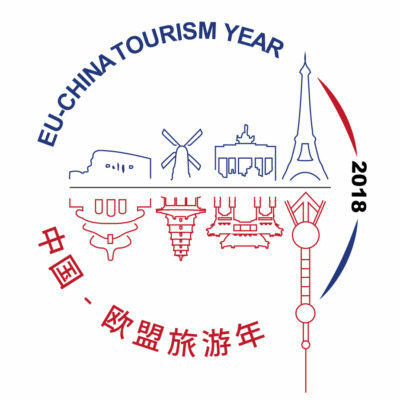 This event will coincide with the Digital Tourism Think Tank (DTTT)* in Brussels and will be held at ETC headquarters on the 29th of November at 4pm.This informal event will provide the opportunity to engage in debate and discussion on relevant topics and challenges which our industry faces today. The event aims to broaden attendees’ perspectives on pressing issues and provide insight into different points of view on such matters. Topics for debate will be controversial and current, and shall be sent out to attendees one week in advance. We hope to have a stimulating debate and a challenging clash of opinions! Come and join us at this fun, engaging event! *Do not forget: all ETC Members benefit from €100 discount when registering for the DTTT Global 2017! Follow the link and use the promotion code ETCguest at the end of your registration.